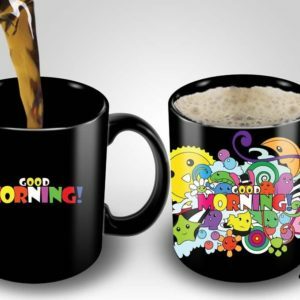 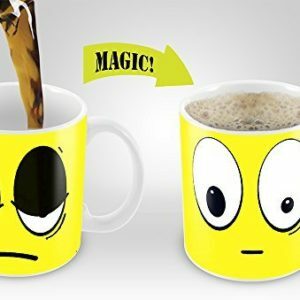 design changing Stainless Steel coffee mug. 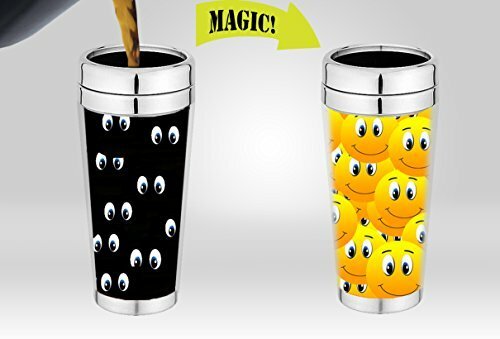 Scroll up and grab your New Stainless Steel Magic Mug. 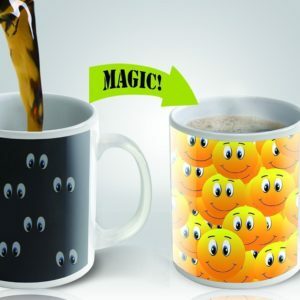 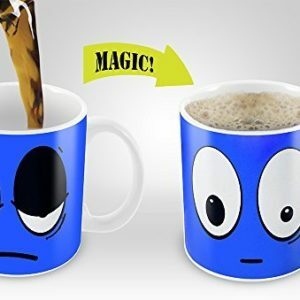 Confuse your co-workers and keep your kids distracted by placing steaming hot beverages in a Stainless Steel mug that plays a subtle magic trick on the eyes.